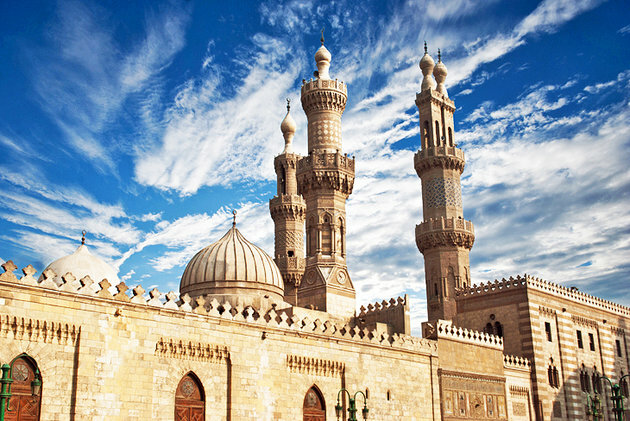 Cairo is one of the world's great megacities and some of the world’s most famous monuments, including the Pyramids of Giza the Great Sphinx and the ancient temples. 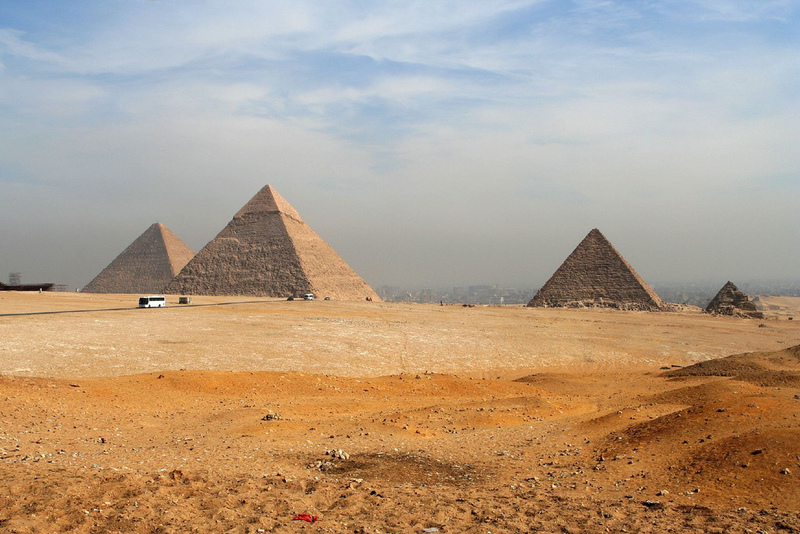 Here are 15 Top Tourist Attractions in Cairo. 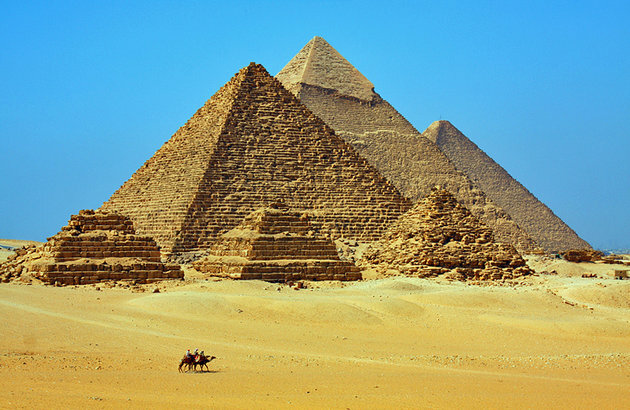 Home of the ancient Pharaohs, Egypt is a famous for its ancient civilization, mysterious and historic. 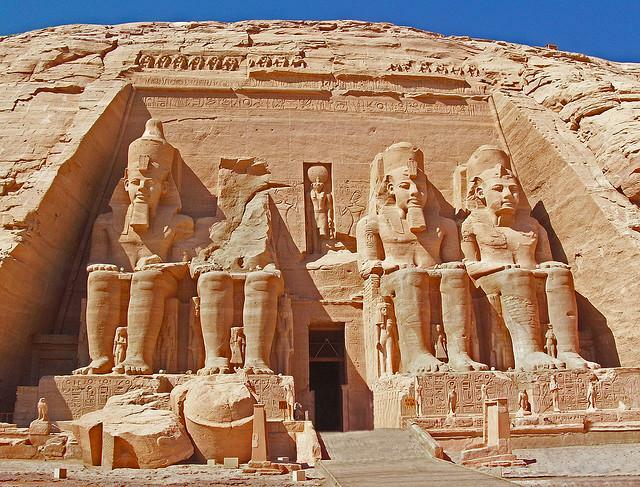 With vast tracts of desert, temples, royal tombs, monuments and the famed Nile River there's something for everyone here.